Wedding Caterers - North West - Sweetalicious - We cater for all occasions! Sweetalicious - We cater for all occasions! We are a family business that aims to provide the best service for you on what is one of the most important occasions in your life. 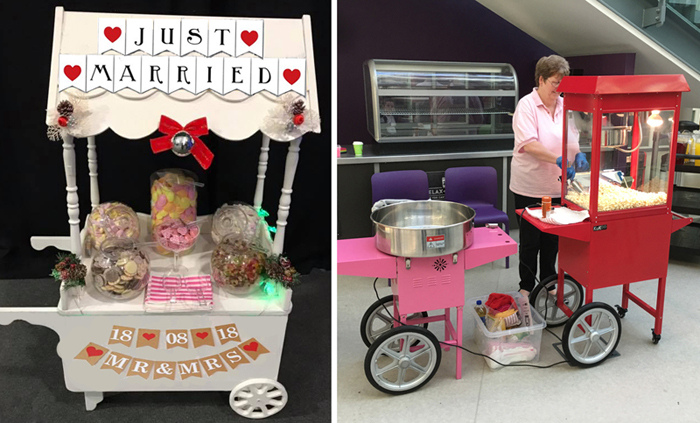 We want to make it even more special with our Candy Cart, Candyfloss Machine and Popcorn Maker. 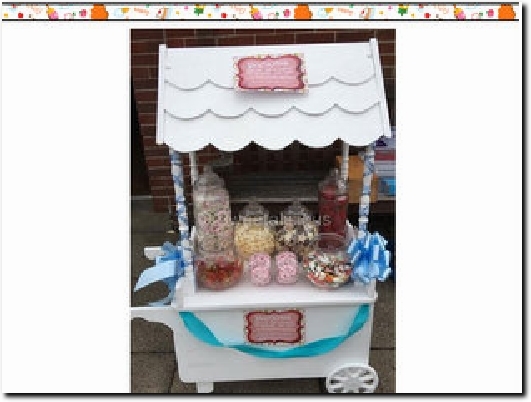 You can decorate the Candy Cart to match your colour schemes and pick from a selection of sweet/chocolate goodies. You can choose from different candyfloss flavours, including Blue Raspberry, Pink Vanilla, Orange and Green Apple. You can also choose from a variety of popcorn flavours. If you live within a 20 mile radius of postcode "OL3" and would like to hire any/all of them then please get in touch today by emailing: sweetalicious2015@hotmail.com or telephoning: 07460615033 or by visiting our website: http://www.sweet-a-licious.co.uk.